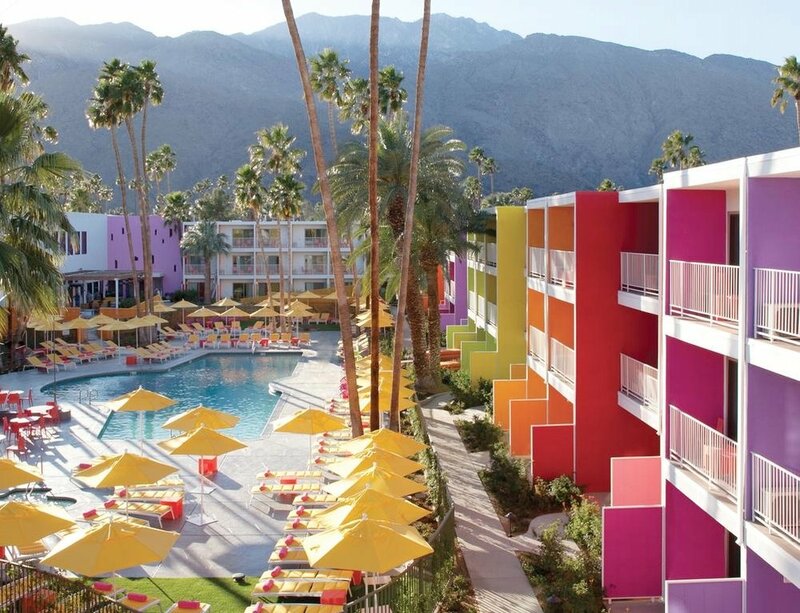 Modernism Week is an annual celebration of Mid-Century architecture, design, and culture that takes place in Palm Springs, CA. 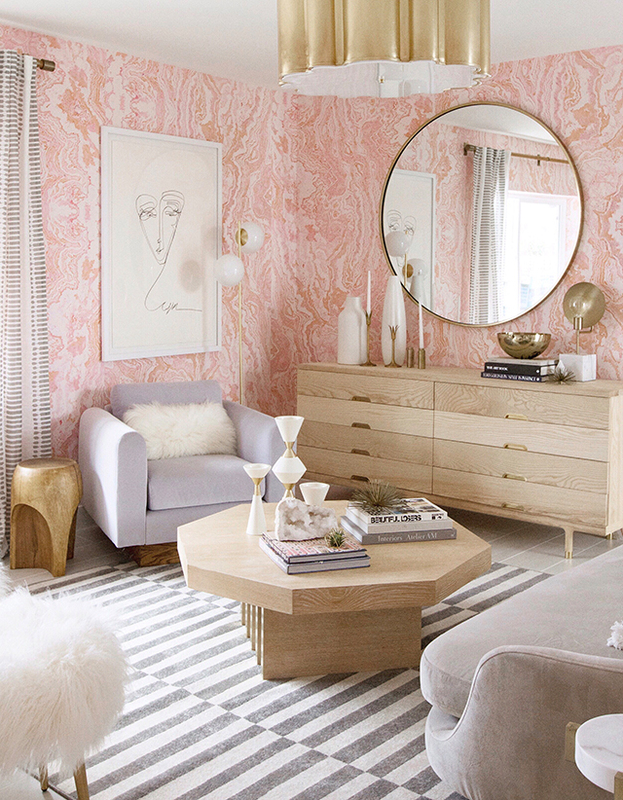 Featuring over 350 events, designers and design lovers gather to tour showcase homes, discuss trends , mix and mingle at cocktail parties and much more. 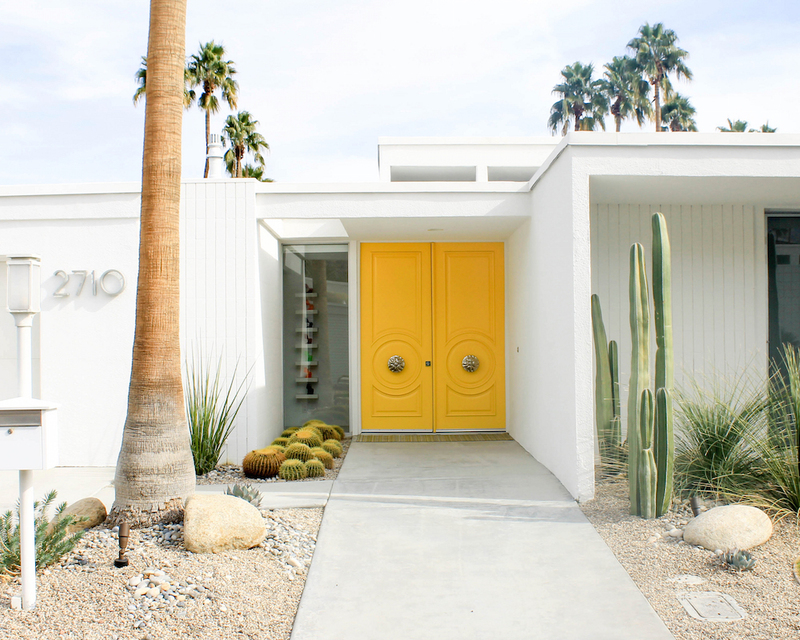 Modernism Week is also a charitable organization, providing scholarships to students pursuing architecture and design; as well as supporting organizations in their efforts to preserve modernist architecture throughout the state of California. 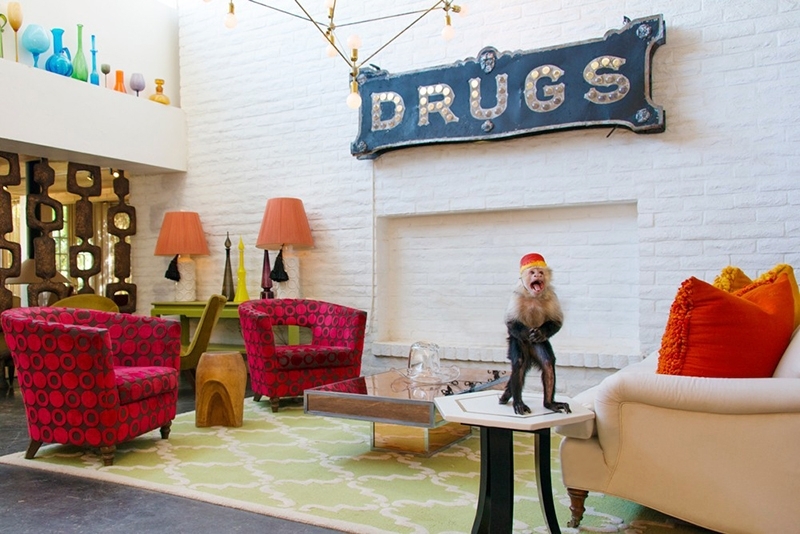 With Modernism Week quickly approaching, I rounded up a few of my favorite spots to visit in the area and also some showcase homes from previous modernism tours. If you are interested in attending this year, the dates are February 15-25th and tickets are still available for most events!